May flowers @ Prospect Cottage. 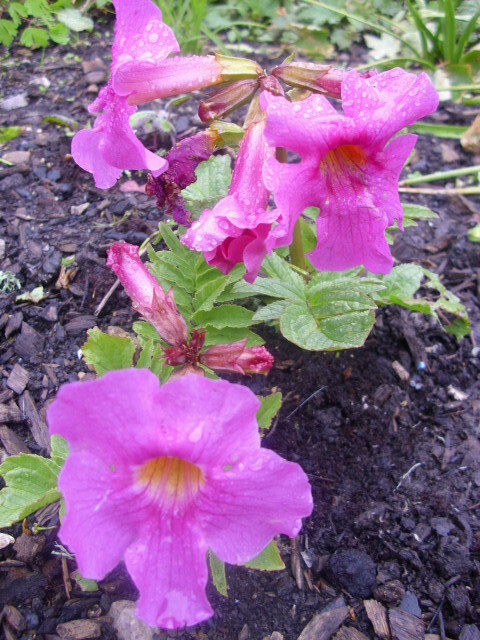 Incarvillea, in flower at the moment, looks like something that should be a heated glasshouse. 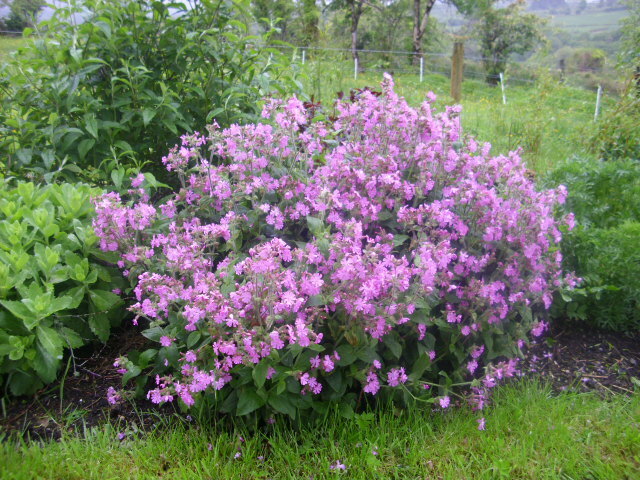 It is however completely hardy, it’s low growing habit protecting it from the recent winds. 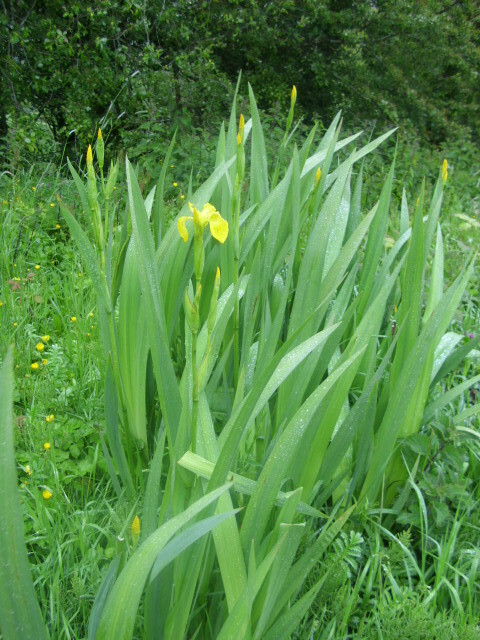 Yellow Flag Iris is just coming into flower right now. 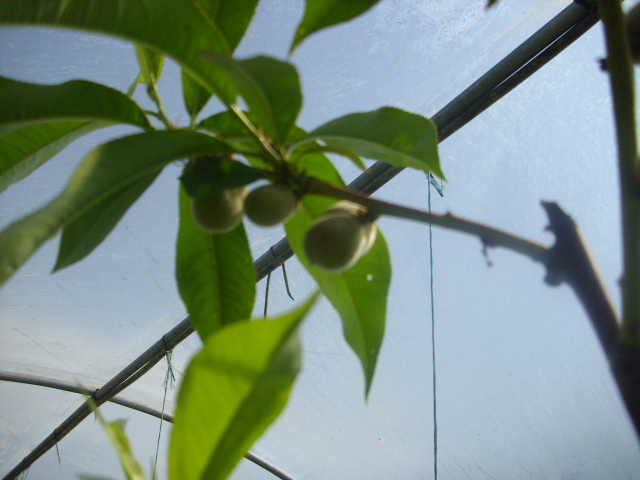 A native plant it grows well in water and wet soils. 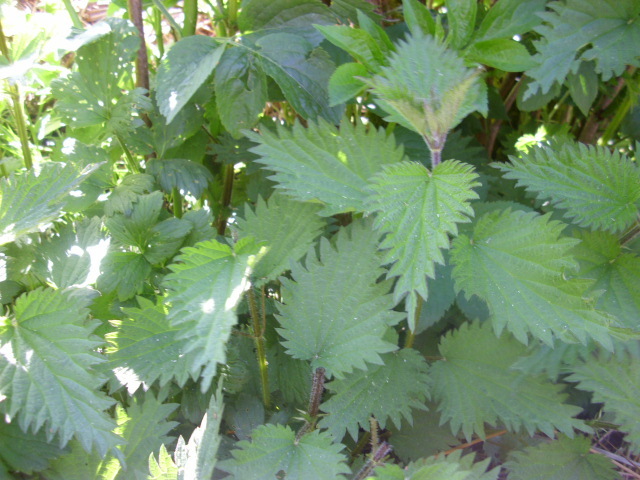 Lots of it growing wild on our laneway. 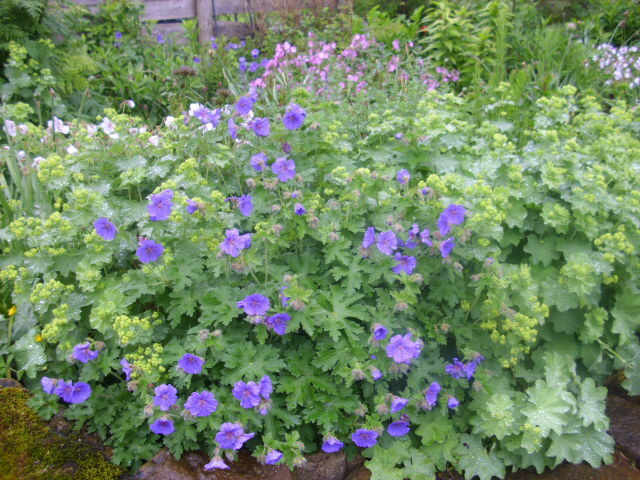 Geranium Johnson’s Blue flanked on either side by Alchemilla commonly known as Lady’s Mantle, an accidental combination brought about by self-seeders, I love it. 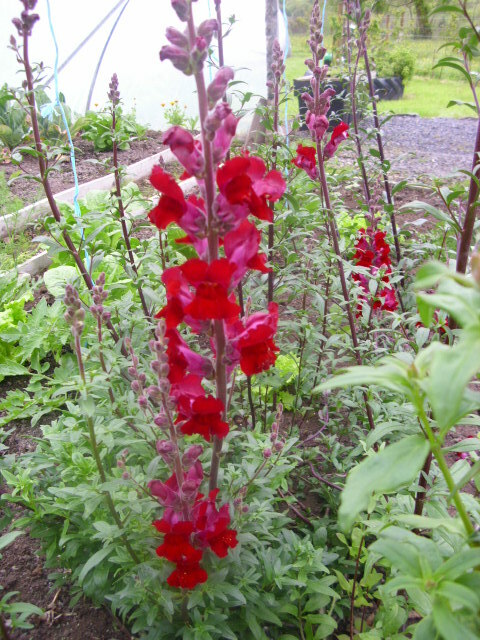 In the polytunnel self-seeded Snapdragons provide a striking colour point. 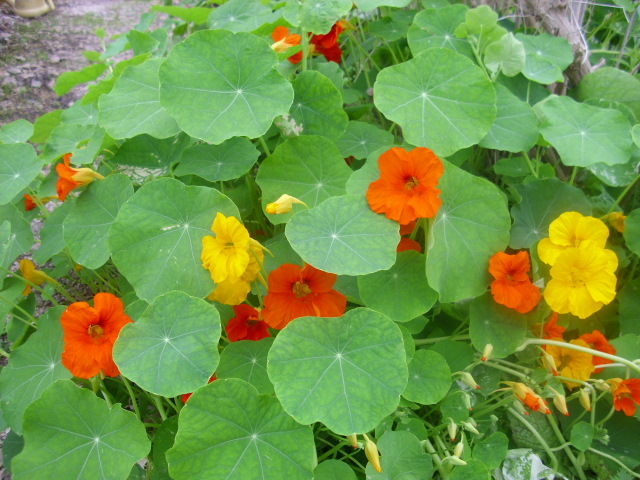 Nasturtiums, one of my faves. 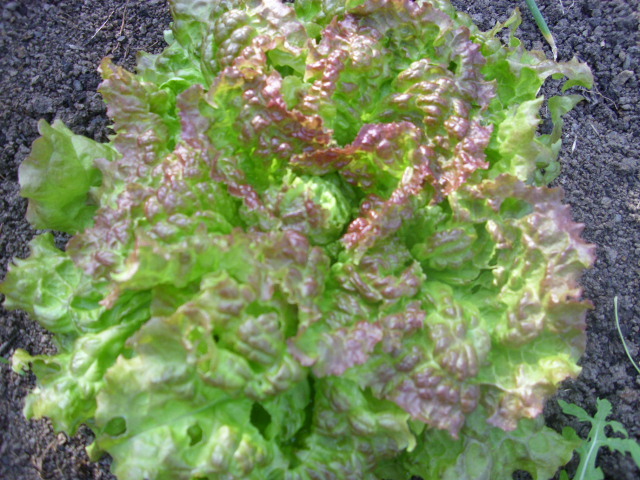 Good for insect biodiversity, a good companion plant , leaves and flowers are edible. Sounds like the perfect plant! Thought the recent gales would have destroyed this one as it’s in a fairly exposed spot. It however, looks better than ever, Campion.